UK based games publisher PQube Games have announced that in partnership with Japanese development studio Art Co. Ltd that they will be working together to develop and publisher PQube Games’s first IP; and it will be a visual novel known as Kotodama: The 7 Mysteries of Fujisawa for the Nintendo Switch, PlayStation 4 & Windows PC via Steam. As stated in PQube’s press release the publisher plan to use their knowledge and expertise of publishing other visual novels, with titles including STEINS;GATE, CHAOS;CHILD and Root Letter, in order to develop and release their own visual novel for a variety of platforms. PQube have also provided us with a synopsis (of sorts) explaining what awaits for those wishing to explore this visual novel. 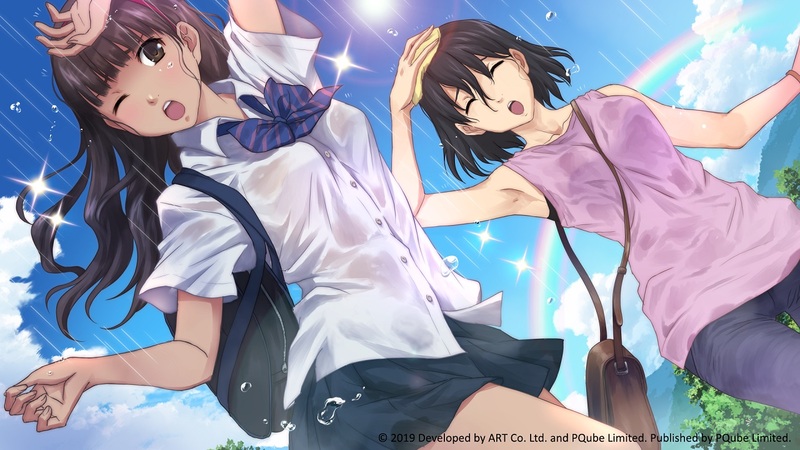 Kotodama: The 7 Mysteries of Fujisawa is currently in development for the Nintendo Switch, PlayStation 4 and Windows PC (via Steam) and is expected to be released later this year. A trailer highlighting this announcement, as well as some of the unique artwork, has also been released and can be found below.